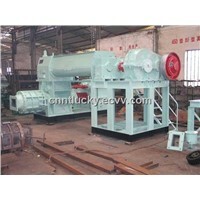 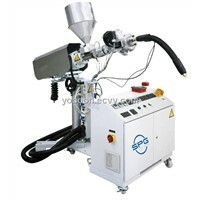 The machine is the special equipment to apply the molten butyl sealant to both sides of the aluminum frame. 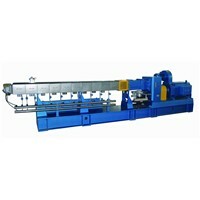 The only thing the operator needs to do is to hold the aluminum frame and all the other operate can be completed automatically as programmed. 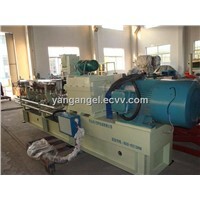 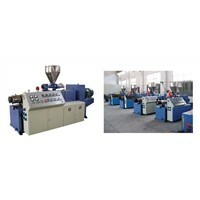 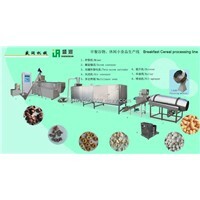 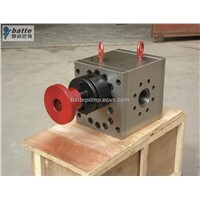 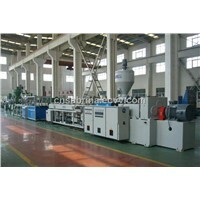 It features convenient operation, stable performance, good effect of sealant extrusion and high production efficiency. 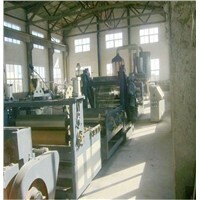 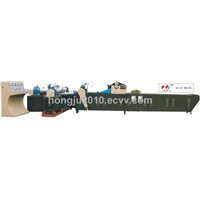 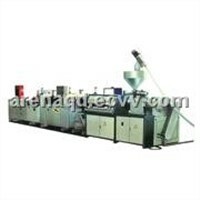 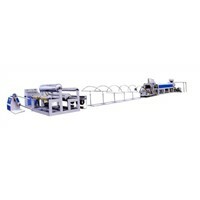 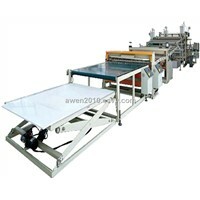 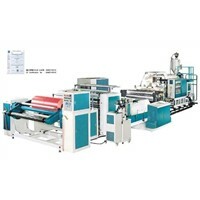 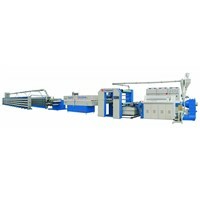 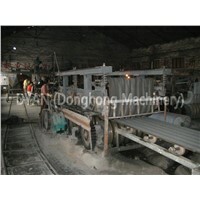 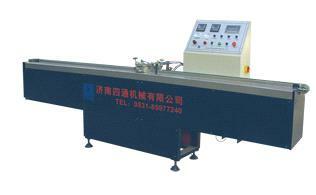 The machine adopts man-machine interface and it is indispensable for insualating glass manufacturing.